Willie Jackson comes from a renowned family of activists who have worked tirelessly to advance the rights of poorly paid workers while exposing social injustice on many levels, using Māori matters as a touch stone. That activism has at times created difficulties for Willie and his family over the course of his life. As a tribute to the Jackson family, Willie has never erred from the contest or the opprobrium delivered to him and his family in advocating causes that might not be popular but are definitely right. To do that, Willie fashioned a political career which was built on a union background. He was the youngest freezing works president in the country at 21, and was a long time union official. He became a Labour Party member but left them when they embraced Rogernomics. He joined Mana Motuhake where he eventually became the leader and an MP with the Alliance party. His accomplishments outside of politics are also significant. 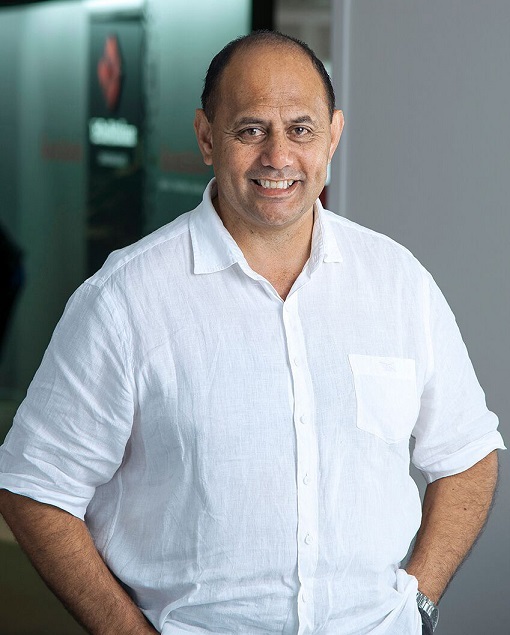 He has been the most prominent political Māori Broadcaster of the last decade and has won and been nominated for numerous awards on both TV and radio. Willie was also a top sports commentator, hosting his own show on Māori radio for many years. He has followed in the footsteps of his mother in the continuation of our urban Māori movement as Chief Executive of the Manukau Urban Māori Authority and Chairman of the National Urban Māori Authority, seeking justice and rights for urban Māori who make up the majority of the population, but are often treated as second class citizens. His contribution to our people spans not just in the union, political and broadcasting arenas. He ran New Zealand’s most successful Māori music label Tangata Records in the 1990s. He is the urban Māori representative on the National Māori Language Board Matawai advocating for Māori who don’t have Māori language skills. Also he is the first urban Māori representative on the Police Commissioner’s Māori Leaders Focus Forum Group. We cannot do justice to the significant contribution that Willie has made in the advancement of Māori people and more particularly the awakening of our nations’ conscience. Willie’s dad Bob, who passed away prematurely, would be extraordinarily proud of his son, as is his mother Dame June Jackson.